How to acquire, engage and retain users? How to create the right mobile app marketing plan to achieve so? These are the questions we have been answering since we started the series. In the previous parts of our guide, we shed light on our user growth model; AARRR MODEL. Tackling 3 of its pillars which are acquisition, activation, and retention, we are now ready to address the 4th pillar. How to earn money from apps? Time to learn to utilize the app revenue item! How to get money from the mobile app? 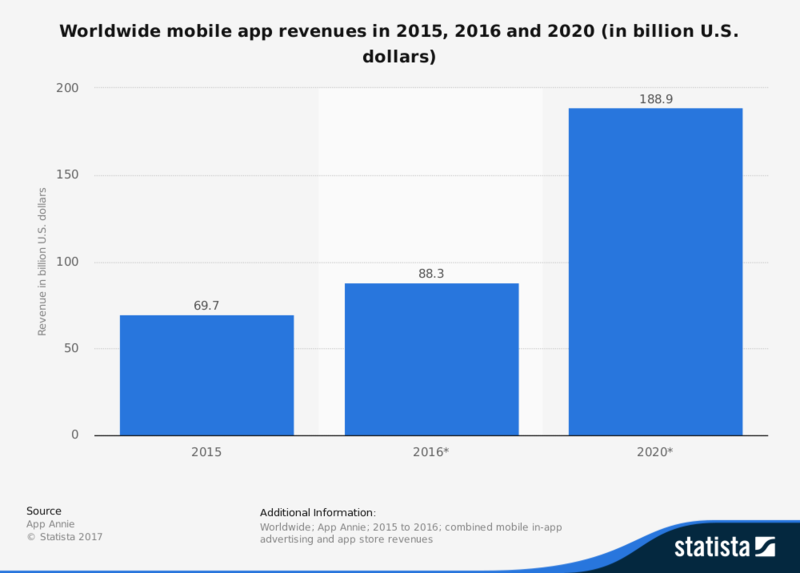 “By 2020, mobile apps are forecast to generate around 189 billion U.S. dollars in mobile app revenues via app stores and in-app advertising.” Stated Statisa in one of its mobile app marketing thoroughly researches, proving that apps can drive you colossal revenue and raising the urge to earn money for your app as well! For that mission, we have collected the most useful app monetization models that can help you figure out your options when it comes to earning money from apps. 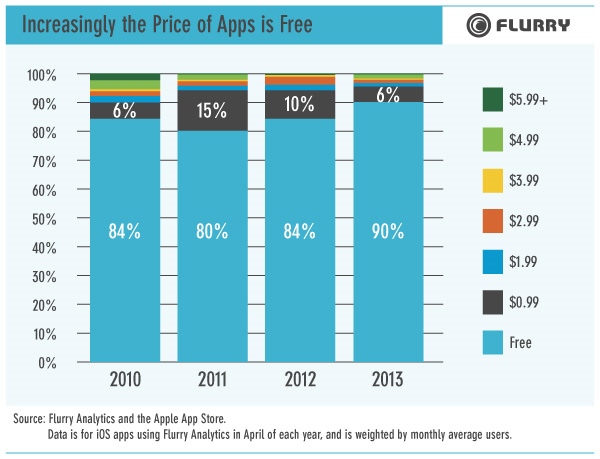 Free apps are the top and the most useful app monetization model among them all. Whatever your app is offering to users, being offered for free is the always-working teaser that turns possible purchasers into actual app users. Users can download fermium app with no charges at all, and they can enjoy some of your features for free as well. However, at some point, their free trial will end, and you will need to make them pay for unlocking more features or viewing app hidden partitions. It’s all about getting your users to feel and live the real user experience you are offering in here. Your job is to make them fall in love with it; get them attached and then they will never stop asking for more! Both ways, you will need to follow the below tips to make sure that you are playing it smart enough to generate actual app revenue out of your freemium model. Offering too much: “don’t make yourself too available” this advice goes for freemium apps as well! Offering too many free features will make them get all that they want without having to spend a penny. Offering too little: avoiding too many free features doesn’t mean to go for the “too few” strategy. Offering less-than-expected free features will not give your users the change to fully explore your app and will not be tempting enough for them to pay for it. Be moderate. Give them enough reasons why your app deserves their money. Turn them into your app advocates: yes they don’t pay actual money, but they can unconsciously work as your marketing team. Hint: offer to unlock them a new feature when 5 of their friends download the app, or when they achieve a certain number of shares for your app on their social media accounts. Get as much data as you can: the broader the base you have, the more data you can get. Give them something to look forward to: People love mysteries and surprises. Telling employees that there will be a surprise by the end of the month and watch how curious they will be. Do the same for your app users. Try to withhold a particular feature or section in your app that would unlock with paying and watch how dynamic they will be. 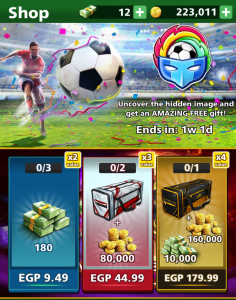 Mind-blowing added value: you need to offer something unique, something free apps don’t afford to provide. Hint: use all of your weapons to show the added value you got! Showcase five stars rating, offer video tutorials, present screenshots, etc. Just let people see the real value they will get. 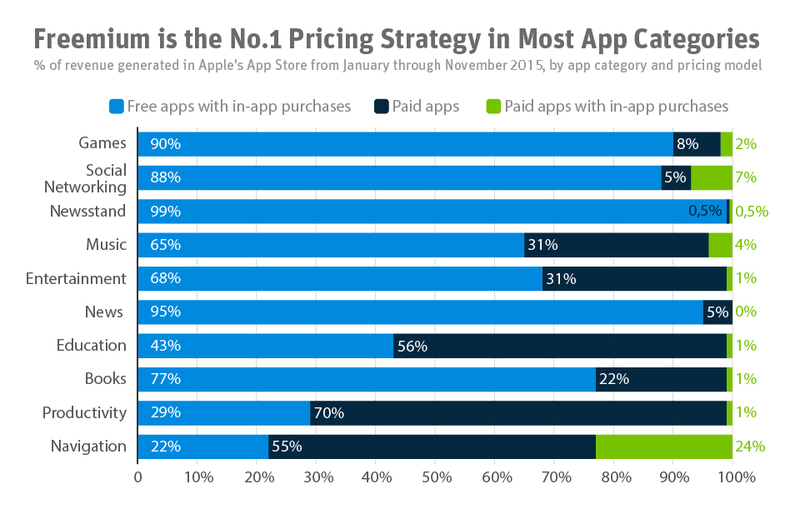 3. those who already downloaded a paid app before. These categories of users are the ones who are having the mindset of paying for an app, so customize your marketing strategy to fit them perfectly. Make them feel that they are getting double what they paid for: they do pay, and now they are on your app. But they are finding nothing! Too few features that it isn’t unique. 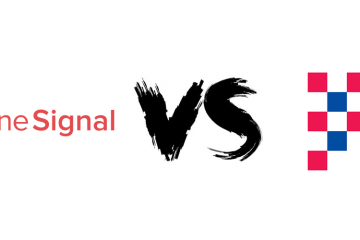 Don’t be stingy when it comes to the features of your paid app, be the opposite. High pricing: free apps are all over the place. So when you decide to launch a new one, it should be as cheap as you can. Users will not pay much money on something they didn’t try first. In this app monetization model, your app functions as a showcase. It’s your online store where you start selling your goods, whether it’s visual like some icons for a game or it’s actually like food or clothes. Such a model will suit you the most if you belong to the eCommerce app categories, but of course, it can be used in other categories too. Explore your options: you can use in-app purchase for both free and paid apps. You can also use this app monetization model differently with each industry. Hint: If you are a magazine/newspaper it will be in the form of paid subscriptions. If you are a music app, it will be in the form of latest hits downloading. It’s a model that fits all. Poor visuals: you are targeting people who are possible online shoppers. So whatever you are selling, it needs to be showcased perfectly. Hint: Post many pictures to what you are selling and feature the zoom in the bottom. Just make sure that they can check everything so clearly. In-App advertising monetization model has the same concept of in-app purchase; both are advertising/selling using the app as a showcase. The differences here is that the In-App advertising app monetization model is not selling your goods, it’s functioning as an ad banner for others. The challenge here is to gather as much database as possible so that your app will be tempting enough for others to advertise in. Play it cool: when it comes to in-app purchase, you need to make it feels like it’s a part of the app itself. No pauses for your activities on the app with an ad banner and definitely. Examples of the apps that use this model so smoothly and perfectly are Facebook and Instagram. You can pass by a sponsored ad without even notice that it’s an odd item among the rest. One-size-fits-all: Never follow that concept! No one size can fit in all. Thoroughly study the suitable ad banner dimensions of each device. Nothing is more annoying than an ad that is poorly designed and not even fit into the screen. Customize the suitable ad position for each screen size. This infographic will help you that mission. These were the main four app monetization options that you can use in your upcoming mobile app marketing plan to generate the highest revenue. However, they are not all. There are two extra models which would be extracted from the four main ones mentioned above, and they are used along with any of the above mentioned. This app monetization model is another version of free apps. But what is offered for free is your app content, not your features. Example: you are a reading app. You start offering readers free samples of a certain number of books they searched for; then you ask them to pay for a subscription to access the full books and more other books as well. This model is a great way to engage users, but it can’t be used to a wide range of app categories. 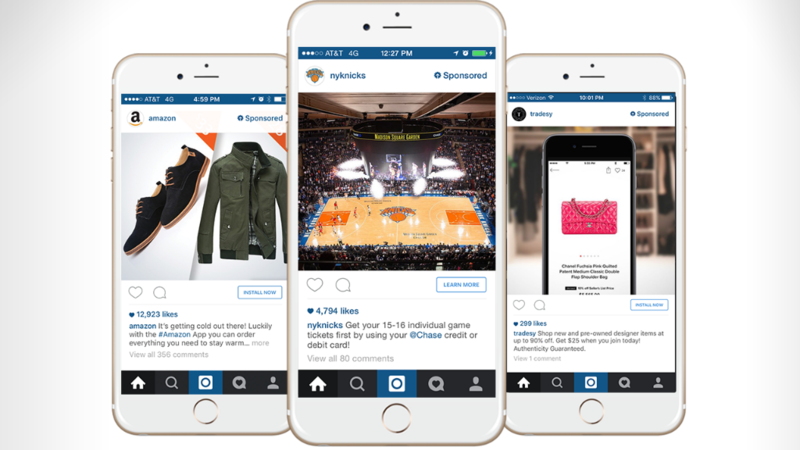 Sponsorship is the latest model of app monetization models. It’s an incentive system where users are encouraged to take more actions through the app to get rewarded. And these rewards are all sponsored by other parties. Example: When a transportation app collaborate with a mobile company and start advertising the following “reach more than 50 rides per week, and you will get a chance to win the mobile X for free”. As an app owner, your revenue is generated directly from the sponsors and adversities. This model hasn’t been utilized enough yet to judge its effectiveness, but it is a promising one. One extra tip for that part is: you can always as for our help! Appgain has been successfully diving revenue to mobile apps globally. One of our big hits was ikhair app – the first mobile donation app in Middle East – where we are driving them revenue that is more than 3M USD donations till now. We are also handling DTCM (Department of Tourism and Commerce Marketing) three mobile apps on our platform, where we have proceeded more than get 3,8 M transaction. And there are more. Here is for all of those who ever wondered about how to referral mobile app users. 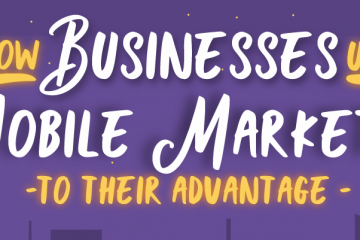 After going all the way long of applying a massive mobile app marketing plan for acquiring, engaging, retaining and gaining money out of your app, you will need to take one more final step. It’s the 5th and last pillar of the AARRR Model, app referral. Learn how to plan for Mobile App Virality in your mobile app marketing strategy. Do users share your app? Do they spread the word? Do they recommend it to their family and friends? That is what Mobile app virality (aka app referral) means, it’s to turn your users to your app advocates where they do marketing and advertising for your app by themselves. The ultimate goals for mobile app marketing plans are not only to generate revenue, but also to go viral and to be on the top of the most demanded apps. And to achieve so, there are three types of AppVirality strategies that you will need to explore. Infectious strategy depends on pushing your app users to invite their network to try/download/share the app. It mainly depends on rewarding users for doing so. 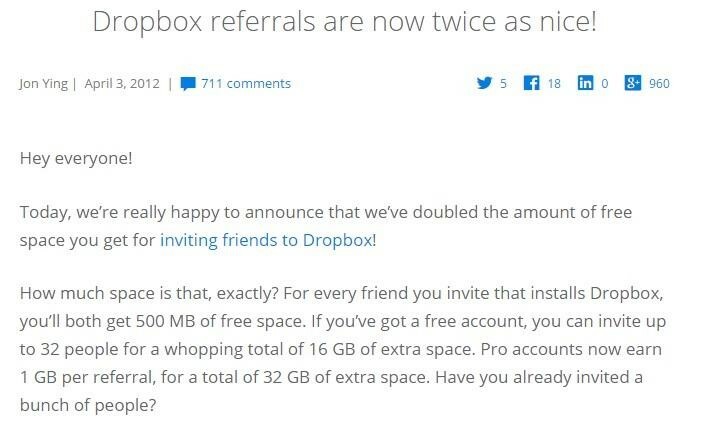 Example: Dropbox referral email campaigns that drove them user growth rate up to 3900% over 15 months! No matter to what industry you belong, our role model regarding perfectly pitched incentive programs will always be Uber! This app arose using the power of referrals. Through getting a free ride every time a friend download the app, they managed to generate huge user growth rates and unstoppable ongoing referrals. Don’t monopolize the reward. Instead of making it related only to your app, you can collaborate with another app or website in a double-sided incentive referral system, and the benefits would double. When using this strategy, you will depend on how much users do really like your app. There will be no rewards or incentives for them to share your app content, it just happens when you gain your users’ trust, and they are happy enough to share. All that you have to do is to motivate them with some sincere push notifications and so. “Whether you’re selling soda, car insurance, or a presidential candidate, evoking emotion increases word-of-mouth.” Stated Jonah Berger in his findings of how things go viral and motivate users to share. Produce content and features that make them feel good or happy about themselves. Example: snapchat and Instagram did when they gave people the opportunity to use filters that make their photos look way better than usual. Make your app content interesting enough to be shared on your users’ social media accounts. You need to know what people prefer to share. Users tend to share valuable information with their related friends. Whether it’s an article for your reading app or it’s a new sale for your eCommerce app products, make sure that it’s tempting enough for users to tell others about. “92% of consumers believe recommendations from friends and family over all forms of advertising.” Stated Forbes in its article about the powers of word of mouth marketing. Mobile app virality depends on being the most effective marketing tool just like any other business virality does. This app referral strategy is similar to the demonstration, but it is not limited to sharing the app content on social media platforms. Word-of-Mouth mobile app virality includes a press release, face to face recommendations and any mean of networking where apps are mentioned. Be careful with how you describe your app: when someone as your users about your app, they will unconsciously repeat what you wrote about yourself. That’s why you need to write your app description and ads very thoroughly. Double check that you are utilizing the three E’s: Engage, Equip and Empower. These are the three pillars of the word of mouth marketing strategy. – Make your users feel that you are not a mere app, you are a humanized and can engage with them through social media, customer service, etc. – Give them something to talk about, whether it’s a unique service or cool features. – Give them power, let them suggest and decide some new stuff and make it happen for them. 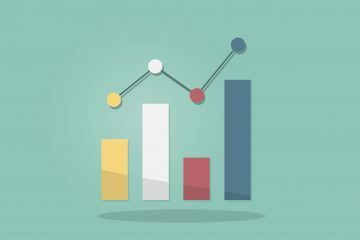 And with that, we finally conclude our detailed guide on how you could acquire, retain, boost your users and have all the insights for how you could boost your app, and also how to be a successful Digital marketer, we hope that our guide was helpful to you and we would like to invite you to try our platform. Try appgain.io App marketing Platform for free.